However, despite the best efforts of the Chinese, their efforts are not always successful. 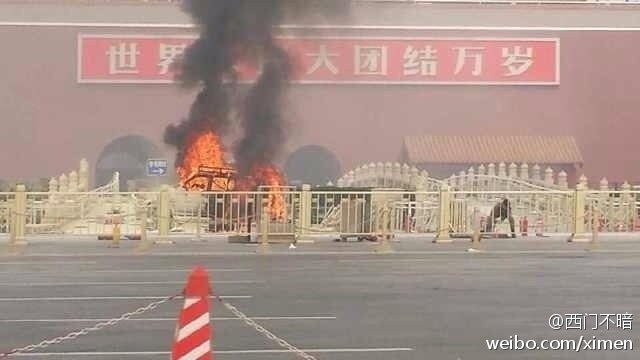 Just several days ago, Uighur separatists in a Mercedes SUV barreled through shocked hordes of tourists and exploded just in front of the main entrance to Beijing’s famous Forbidden City. The attack left five dead – two tourists and the three Uighur occupants of the vehicle (including the 70-year-old mother of the driver). The state news network of China stated that eight individuals from three families had been developing this plot in the southern Xinjiang city of Hotan since September and that they had raised $6,572 for the “project”. 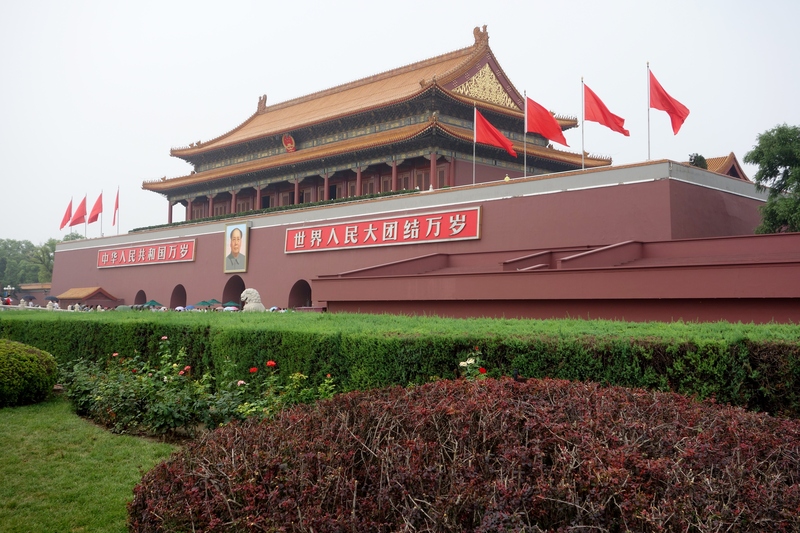 Monday’s attack was quite unusual in that it took place outside of Xinjiang. 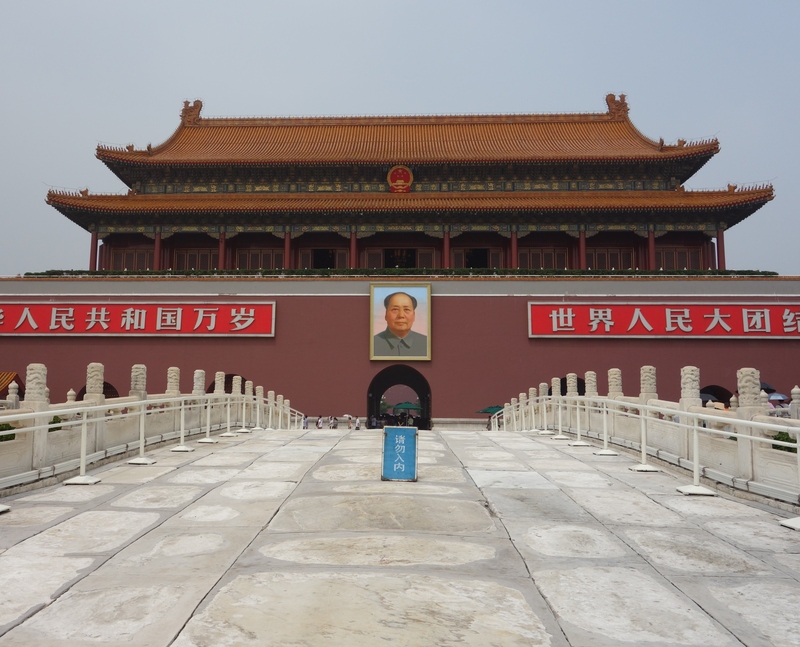 And it took place in a location – under the enormous portrait of Mao Tse-tung on Tiananmen Square and around the corner from the Great Hall of the People, where Chinese President Xi Jinping and the rest of the top leadership were meeting at the time – which greatly unnerved Chinese security personnel. 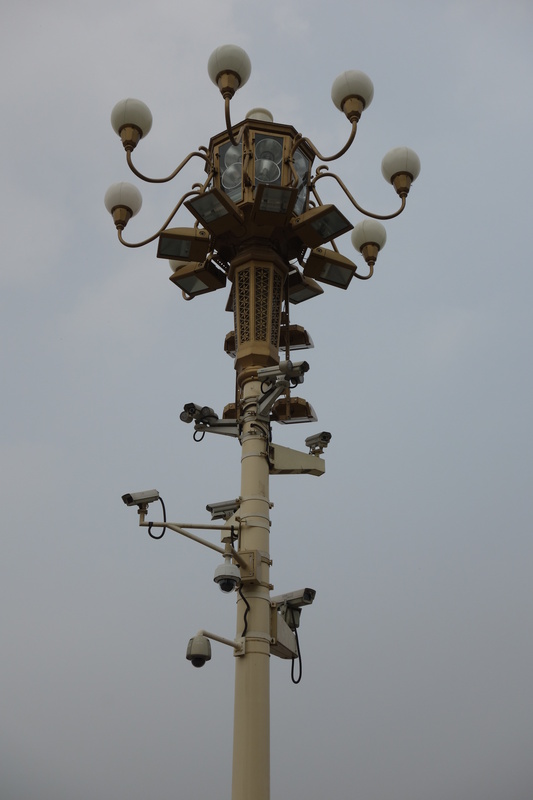 Tags: Beijing, Camera Tree, China, Tiananmen Square, Xinjiang. Bookmark the permalink.